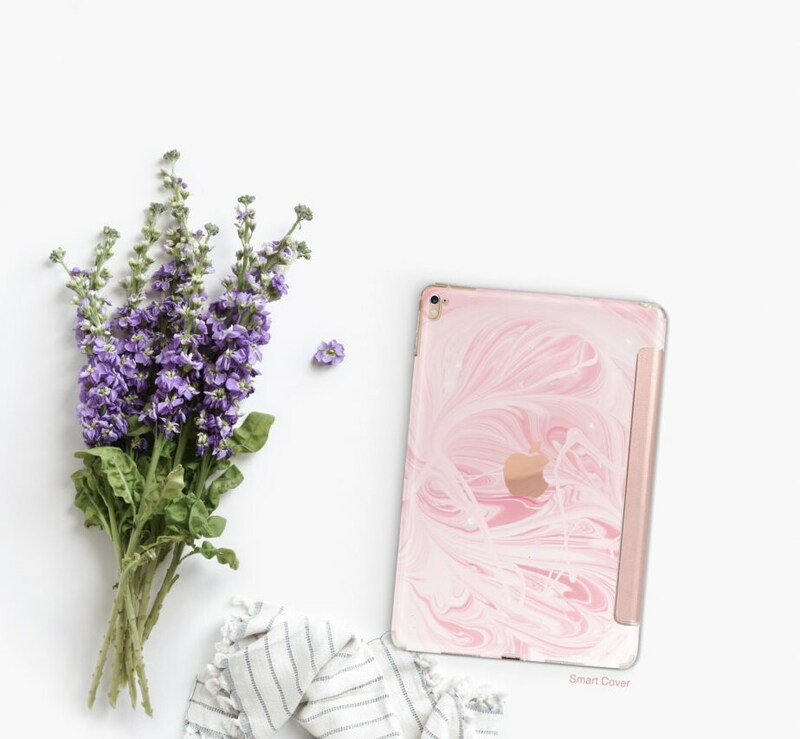 Pink Marble Swirl and Rose Gold Smart Cover Hard Case for iPad 9.7 2018 . iPad Pro 12.9 2018 . iPad Pro 11" . 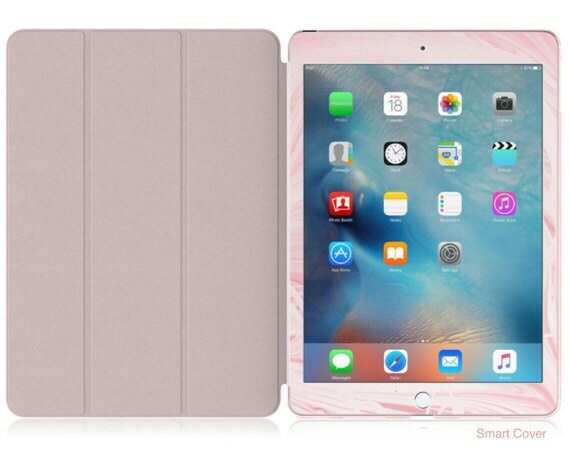 iPad Air 10.5"
This is a Hybrid Smart Hard Case!, it's made using a Rose Gold Smart Cover Hard Case with our Pro-vinyl design professionally installed over the case. Finest Craftsmanship in Vinyl Skins, custom made in just 8 Days. - All of our skins are hand made just for you with care and love, we require * 8 days to create and ship each skin with absolute excellence, we are sure the wait will be worthwhile. This is my third order from this shop and I'm just so happy! I am a technology SNOB, and if you are even in this shop reading this, you probably are too. I know, the prices are high...but do you want a standard, boring every day case or something that looks classy, upscale and premium and that will stand out and catch everyone's eye and get you compliments? 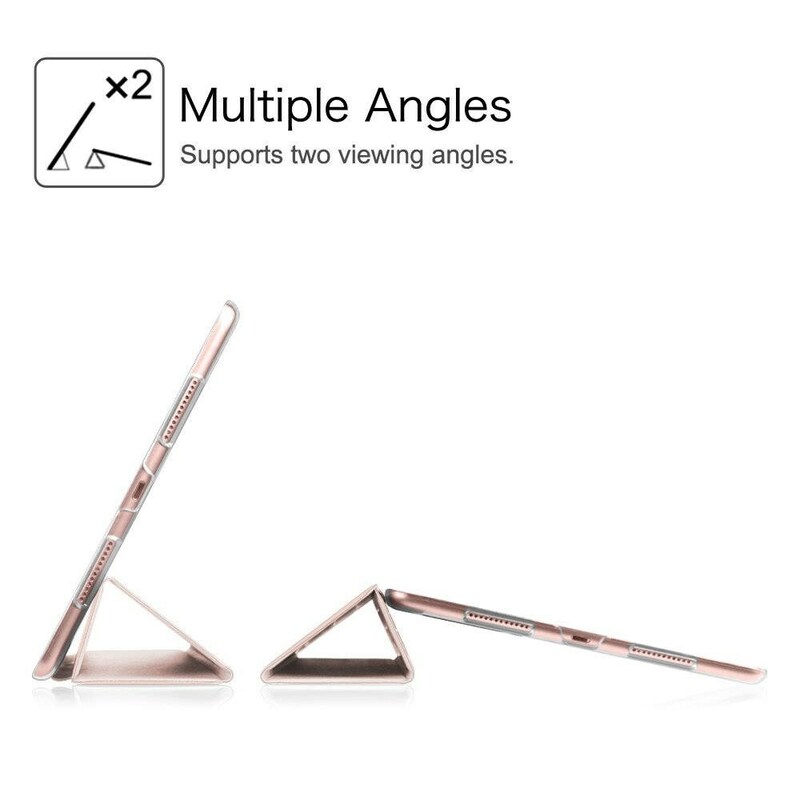 I look at it this way - an iPad or iPhone is an expensive investment and they are BEAUTIFUL products...shouldn't they deserve only the very best cases? I think so. My husband is a welder and is VERY observant of bad vs. good quality materials...and he is a thrifty, inexpensive guy, and he thinks these cases are worth the price, which says a LOT. 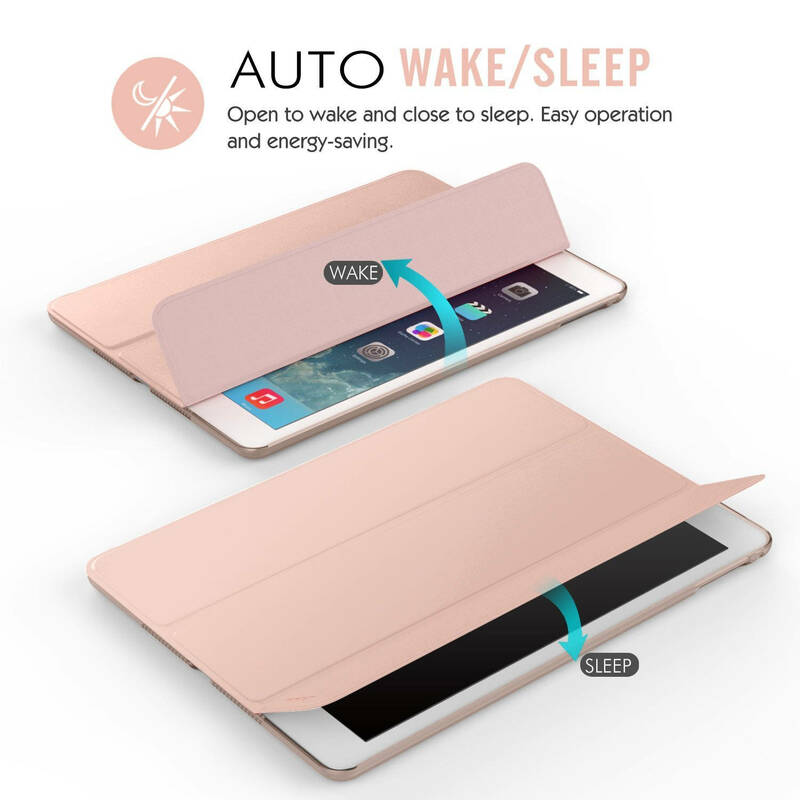 Beautiful, elegant, the best cases available. Getting another one next month when I get a new iPhone!